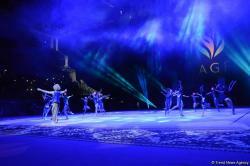 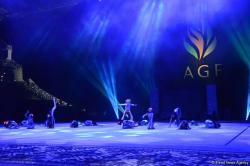 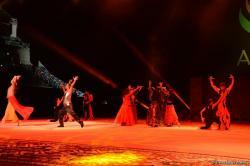 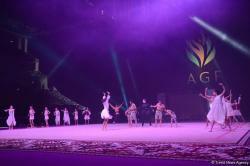 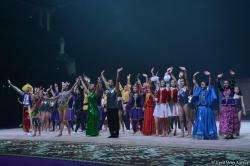 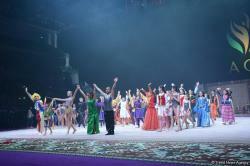 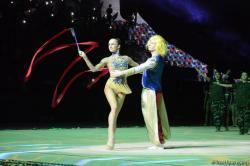 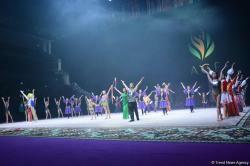 The Gala Concert and closing ceremony of the FIG World Cup in Rhythmic Gymnastics was held at the National Gymnastics Arena in Baku July 24. 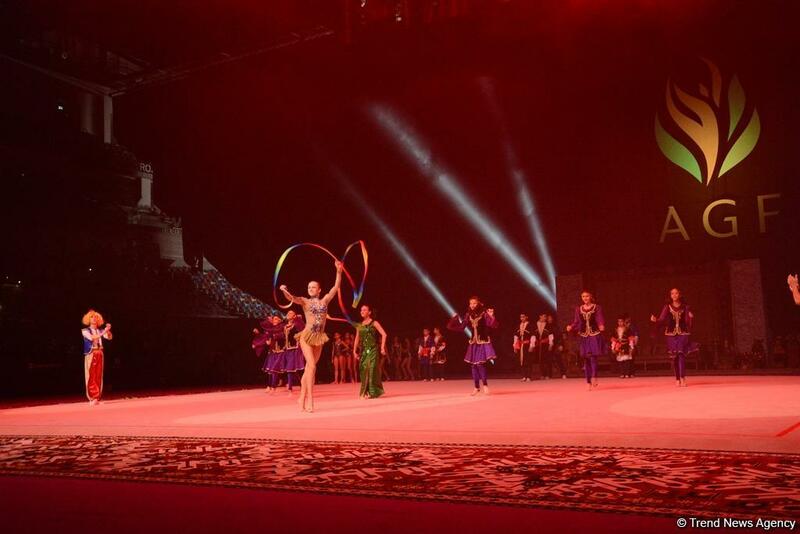 The current and future stars of Azerbaijan’s rhythmic gymnastics, including Marina Durunda, Zhala Piriyeva and the country’s group team performed at the Gala Concert. 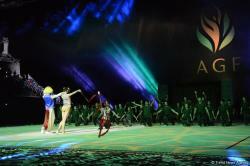 The closing ceremony presented a show - story of the Little Prince from the famous Antoine de Saint-Exupery's novella, which decides to visit the Earth and found himself in Azerbaijan, the Land of Fire. 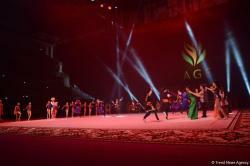 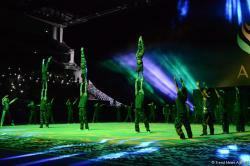 The ceremony, which was full of national flavor, was attended by athletes representing various types of gymnastics, at various ages ranging from seniors to juniors. 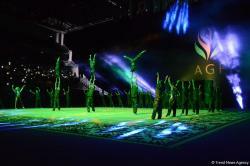 Although the ceremony was a little sad, the spectators admired it and thanked the gymnasts and the organizers of the show with applauses. 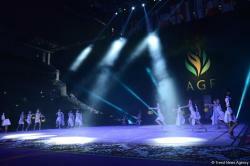 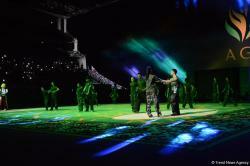 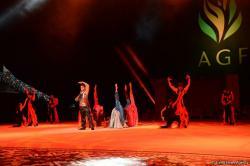 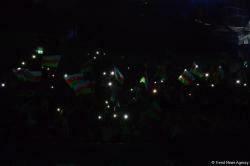 Below are photos from the closing ceremony.